The best of the best at Midpointe Event Center is brought out in the Majestic. The limitless options of this 11,000 square foot venue will be sure to compliment your unique vision. Along with the three main ballrooms, the Majestic also features a contemporary foyer and a spacious bridal suite. The Westlake Grand Ballroom features over 5,600 square feet of event space flooded with natural light, stunning hardwood floors and amenities that include various A/V packages, theatrical lighting, a full kitchen, built-in bar and more. This intimate and inviting space, adjacent to the main ballroom and accessed through the foyer, can comfortably accommodate up to 50 guests. This 600 square foot ballroom showcases natural light, hardwood floors and its own chandelier. The larger of the two adjacent ballrooms, the Hennepin, offers a multi-functional 900 square foot space with similar amenities including hardwood floors and a beautiful chandelier. The floor-to-ceiling mirrors are an additional feature which creates a unique feeling similar to that of the grand ballroom. The distinct pillared entryway is a unique feature of the Sterling which is the perfect choice for smaller weddings, birthday celebrations or any social gathering. Offering 3,500 square feet of event space for you and up to 140 guests, this beautiful space boasts natural light, hardwood floors, elegant drapery and a grand chandelier. 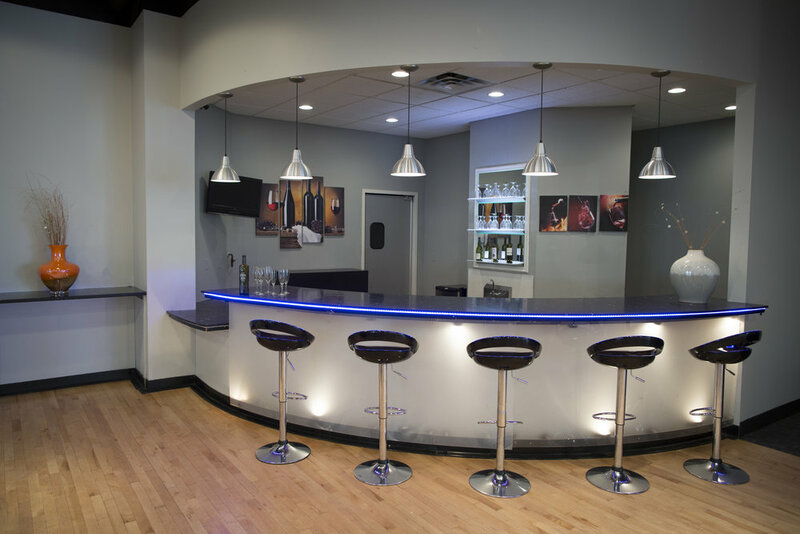 Other features include an inviting foyer, prep kitchen, restrooms located off the main space and customizable in-house theatrical lighting, taking your event to center stage.